Looking for Old School RPGs? 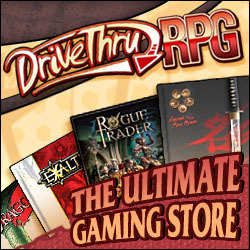 We recommend using Drive Thru RPG for PDFs. 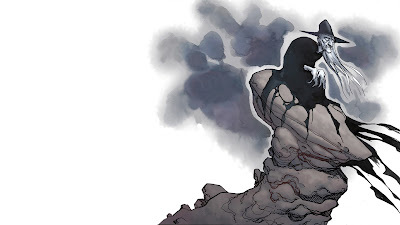 Old School RPG © 2019. All Rights Reserved.